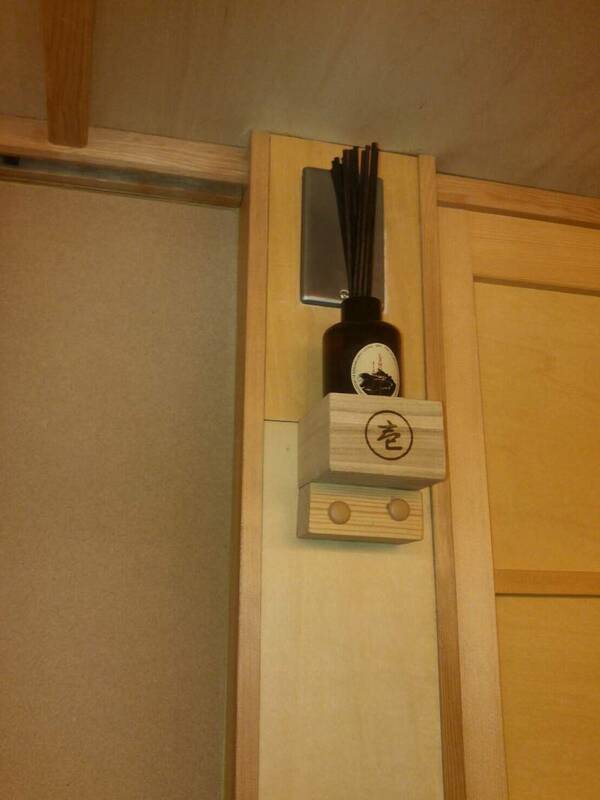 However it is winter in Japan, but today in Kyoto it's quite warm..
At one of our our newest lodgings, namely MIBU-JUKU, new aroma therapy has been installed. So when you are about to enter the room you will be feel the special aroma from our lodgings. Also, it will definietly add comfort while you stay. Soo come on book now to feell the aroma!